If you’re into your candles this April then be sure to take a look at the Yankee Candle Sale in 2019, when there’s an event on everything will be reduced for those looking for the best deals from the worlds most well known candle manufacture. The Yankee Candle sale will include all different types of reduced products such as gift sets, accessories, candles alone and so much more! At these prices you better be quick before stock is all gone. When is the next Yankee Candle Sale 2019? On this page there will be constant updates from our editors and readers, making sure you don’t miss any sales that are going to go live in April. Anything that has been leaked or spoken about will be posted in the comments section. 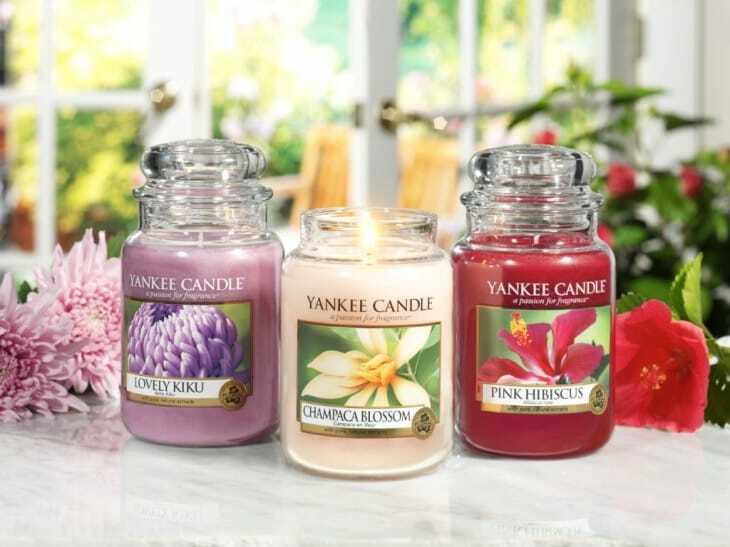 Where to find the offers – When the Yankee Candle sale goes live in April 2019 you’ll be able to find many more discounted items on the Yankee Candle Official Page. However, the very best deals will receive a mention within our featured section below on this page. Ive never bought yankee candles before because they are to much money, but I did today thanks to the sale! I love yankee candles so i decide to buy a bunch on in car air freshers, there prices are really good. Yankee Candle 20% off sale now available online, in the Special Offers and Last Chance section! Large jars are now under Â£20 and Small Jars now just Â£7.19! Get these while you can.